distracted driver campaign & sundae-soothing – teamgloria, inc.
Posted on December 30, 2011 December 30, 2011 by teamgloria in things. 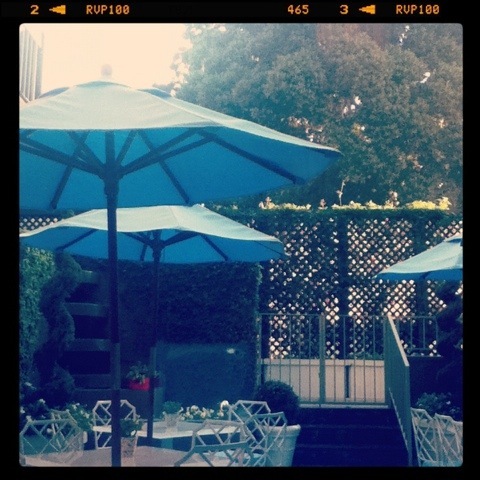 the terrace is twinkling with early morning sunlight kisses. 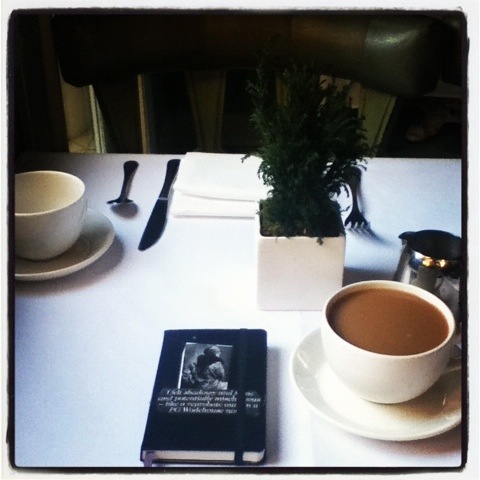 we are by the window – coffee, LA Times and a moleskine to write within. 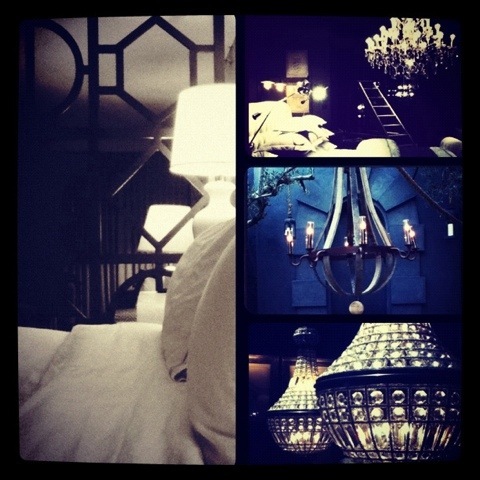 we had a rather difficult night…..despite both surrounded by beauty in our room – and in the pictures taken during the day inside magical Los Angeles places (like the Restoration Hardware showroom on Robertson). it was hard to sleep because – can we confess this to you? We’ve been through so much with your help, we feel sure you’ll understand. we sort of though everything would be over and sorted and many days in a row we feel nothing – and then there’s a swollen throat, a tiredness and a feeling of sadness at seeing the Scar. And we know that’s a Good Thing. perhaps the sundae was the result of the generalized flirting due to new synthroid physique – the come down. or maybe it’s the last stretch of immigration waiting (over ten years now). And then a new chapter. One thing we did notice is that all the friends we’ve visited this trip, at their homes, have owned beautiful houses with – very importantly – DOGS. Is that what we seek next? Curiously yes. maybe we are seeking sundae soothing for so many reasons. Or maybe we are finally tired of the extreme self-denial of pleasure. It took opening up our throat to say that. Off to the pool now. Then a business/networking Tea at The London with a fabulous new friend. And a gathering of like minded souls, a walk by twilight (celestial light setting not the teen dream celluloid fantasy) and supper with Bt. But not another sundae. We woke up with sugar low. Ugh. And yet an open mind. That’s the desire for today. How will you spend the penultimate day of 2011, darlings? Previous Post the cashmere life: fireplaces, florists and fashion photographers. Raising a cafe au lait to you from beverly hills, darling man. the sprite and fairy cakes! we can picture it completely. So sorry the sundae experience was, well… less than what you had hoped. Wishing you a very very healthy and happy 2012. May your team grow gloriously, and bring you all good things. ah – D – the exquisite reverie and pain of a former love/life’s evidence en lettre – we Do Understand. Hope there was a suitable fainting couch and tea and soothing Mozart as an accompaniment. Wishing you enriched experiences avec l’amour ou non – Bonne Annee!